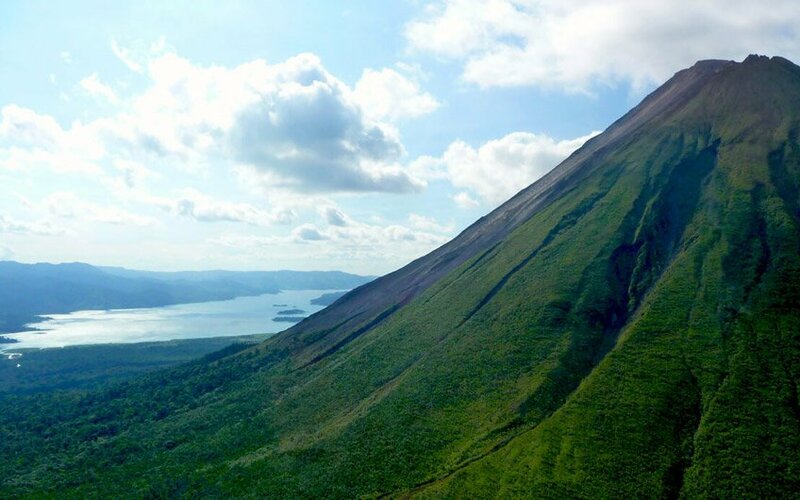 Costa Rica weather is idyllic, but when people travel with family vacation packages that include the best places to visit in Costa Rica, is better if they are aware that the climate of each one of those places can be very different. 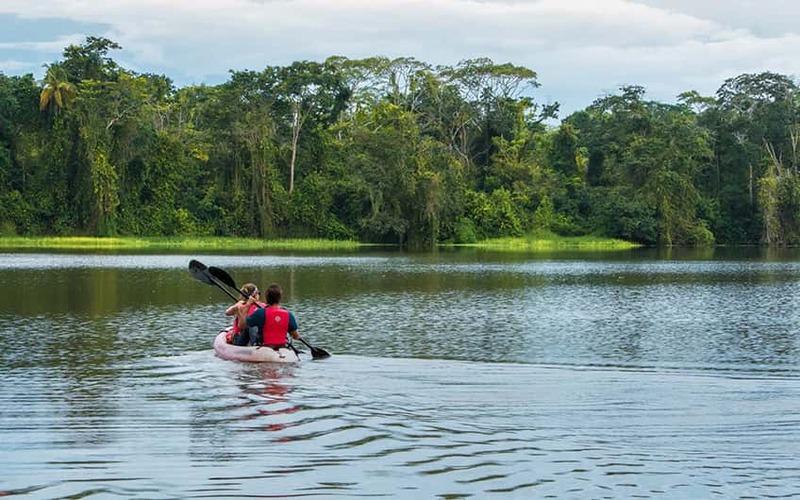 Most of the vacation tours and top tourist attractions of the country can be enjoyed year-round, but the best time for your next Costa Rica travel depends on what would you like to do here. 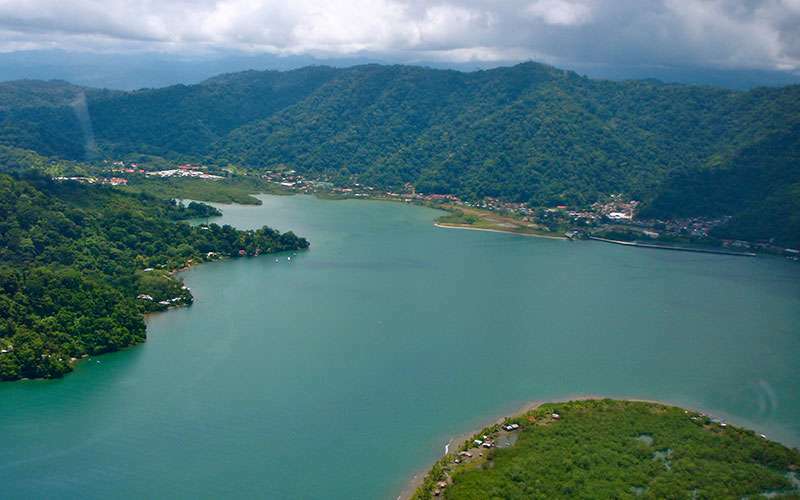 But first we recommend you to read everything you need to know before traveling to Costa Rica. It is almost impossible to summarize Costa Rica weather by month, because as you may have heard, the country lies within the tropics and this causes drastic variations on weather. The thing is, if we had to say what is the average weather in Costa Rica, the answer would be mild. 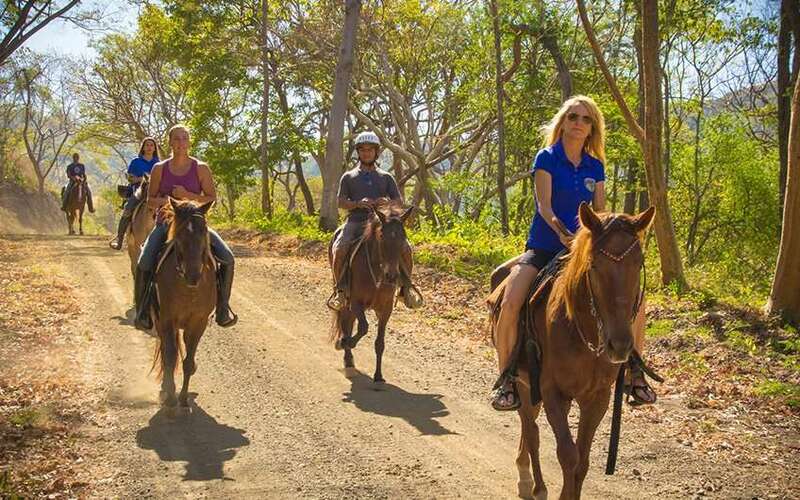 The good news is, most of the vacation tours and top tourist attractions of the country can be enjoyed year-round, and "the best time" for your next Costa Rica travel depends on what you would like to do here. Even when there are less travel deals than other months and finding availability in some hotels can be more difficult, December weather is perfect. The same as January & February weather. 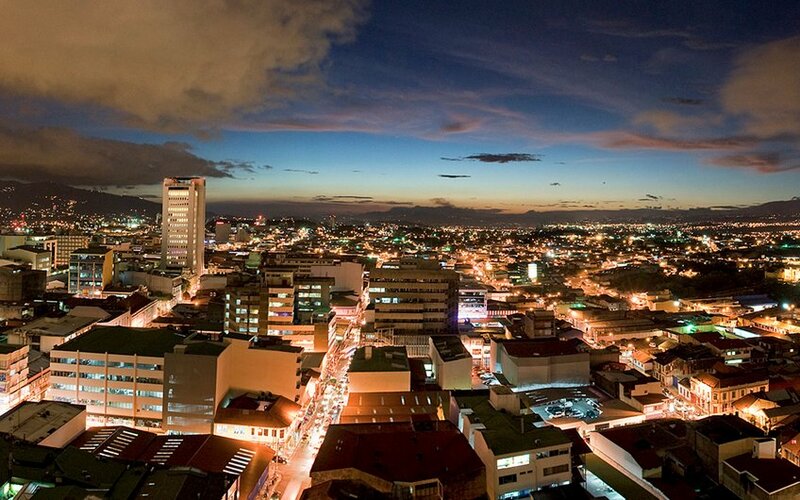 These three months are ideal to visit Costa Rica. Trees are still green from the rains so you will enjoy beautiful landscapes during your canopy tours and rivers have a moderate flow so the white water rafting tours will be amazing. But the dry season will last about three more months, this means that February weather will be also very kind. Sunny days, cool evenings and much less crowded attractions characterize this month, perfect month for a surfing trip and Costa Rica is well known as some of the best and most popular surfing destinations in the world. Very similar to weather in March. March is historically considered the driest month of the year. The thing is that, late March and early April are critical moments too, in terms of occupation in the hotels, due to Easter Week. But April weather in Costa Rica for example is amazing, and this is the last month of the dry season, so it is the last chance to enjoy the country without heavy rains. Of course, since it is a transition month, it is also the hottest month but some light rains can be present especially in the last days of the month. Now, weather in May and until November it's unpredictable and will vary depending on the region. The only thing we know for sure is that rain cannot be controlled and will be present, at different moments through the day. These first months of rainy seasons are not that bad in general. There will be some rains especially in the evenings, but rarely entire rainy days. The weather in June and weather in July is very similar, and usually these two months are characterized by periods of good weather known as "veranillos" or little summers. It is important to take into account that June and July are also considered high season months due to the holidays of American and European tourists; as well as the school holidays in Costa Rica. August, September and October are considered, in general, the rainiest months of the year. Especially September and October. Weather in August may not be the best one in terms of sunny days, but it is a really good month to visit Costa Rica if you want to have natural experiences such as whale watching encounters or turtle nesting expeditions. Also, weather in September and October is not very friendly in regions such as the Osa Peninsula. In fact, most hotels in this part of the country close these months due to the amount of rainfall. 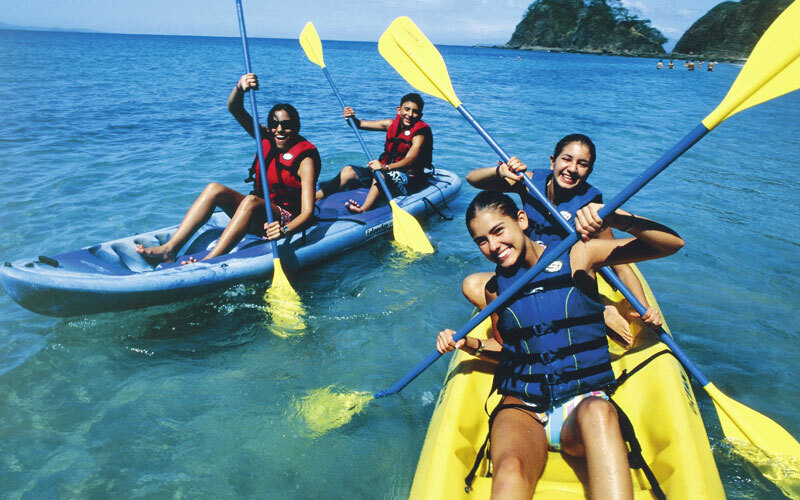 However, these two months are the best months to visit the Northern Region and the Caribbean part of the country. Additionally, weather in October is perfect for surfers, as the Pacific coast sees better swells and bigger waves in those months. And last but not least, if you are planning to visit Costa Rica in the last month of the rainy season, take into account that weather in November will be a transition weather. This means that days will be warmer, windy and with much less rains. November is also a really good month for surfing in the Caribbean Coast. The reason of the varied microclimates that can be found here is that the country is between the Pacific Ocean and the Caribbean Sea. But no matter where you are, the sun will rise around 5:30 am and will set around 5:30 pm, giving you 12 hours of sunlight to spend traveling in Costa Rica. Also, there are only two defined seasons in Costa Rica: dry season (called “verano” or high season) and rainy season (called "invierno" or green season). The dry season goes from December to April and the rainy season goes from May to November, with September and October being the wettest. These highlands have temperate climate and see the rain from December to April, especially at nights. Known for being dry and hot, these lowlands see some rains in the afternoons from June to November. You can't escape from humidity in these lowlands but you will experience a drier weather in May and until November. 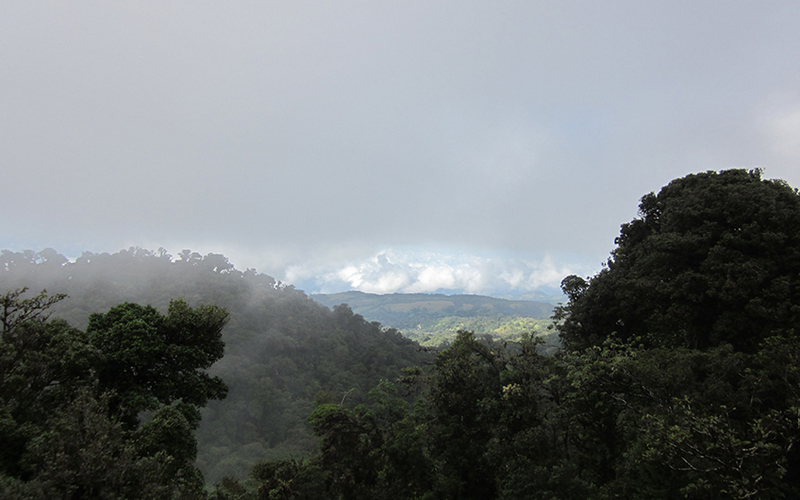 Known by its cloud forest, these highlands have drizzles year-round due to its high elevation. September and October have non-stop rains. In fact, many hotels are closed during those months. From December to March it's sunnier, therefore is hotter and more humid. Rainy season here is opposite of the rest of the country so rains will be prevalent from April to August and from November to January. 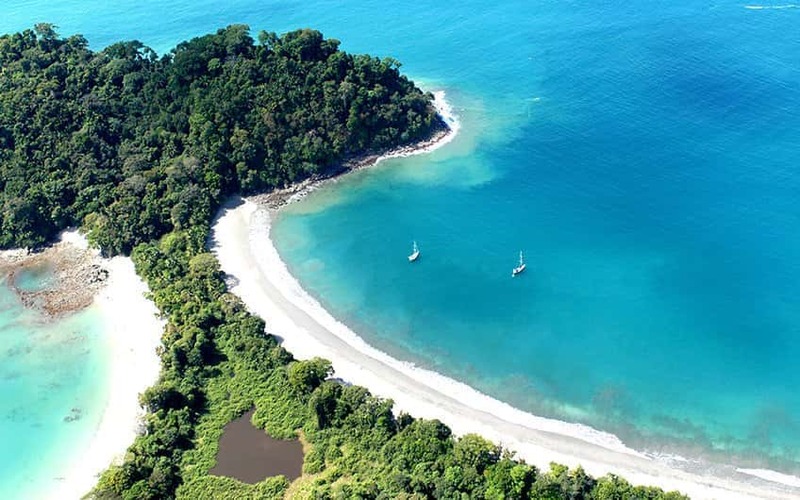 Manuel Antonio, Jacó beach and Puntarenas weather is very similar: hot and humid with some rains from June to November.